Travel writer John Zada explores Louisiana's seafood culture, as a way of life begins to unravel because of the Gulf oil spill. 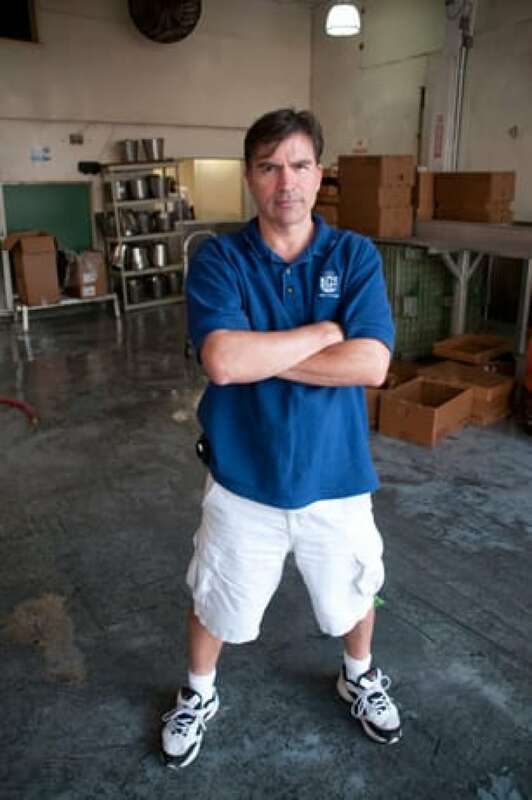 It had been a busy morning for Sal Sunseri and his brother Al, owners of the P&J Oyster Company of New Orleans. The office phones were ringing off the hook, and friends and neighbours were dropping by with hugs and teary-eyed condolences. Metres away, their oyster shucking and distribution centre, usually abuzz with uniformed employees, lay empty and moribund. "We've never come this close before to the abyss," said Sal. The spreading oil slick from the damaged BP well at the bottom of the Gulf of Mexico had reached the sensitive oyster beds in the Mississippi Delta, provoking government officials to close down the areas to fishing. Those closures, combined with a diversion of fresh water from the Mississippi River to try to keep oil-laden sea currents at bay, dealt a heavy blow to the oyster industry in Louisiana, one of the mainstays of an entire way of life. "Oysters can't survive in fresh water," Sunseri said, "and we're not about to sell a shoddy product." Shutting down the city's famous oyster company brought the situation in the Gulf home to the citizens of New Orleans, who for weeks had been anticipating the impact. In addition to underscoring the severity of the ecological disaster, the closure seemed a particularly dark omen for a society whose defining cultural pillar is the enjoyment of food — seafood in particular. The warm, salty, sediment-rich waters of the Mississippi Delta are home to some of the best seafood in the world and Louisiana provides 30 per cent of all the fish and shellfish consumed in the U.S. This generates over $2 billion dollars a year here for local communities. More importantly, commercial fishing in Louisiana is a way of life. Countless fishing villages punctuate the coastline and are populated by families that have harvested the Gulf waters for generations. In cities and towns across Louisiana, citizens partake in daily, ritualistic celebrations of food like you find more in certain parts of Europe than North America. 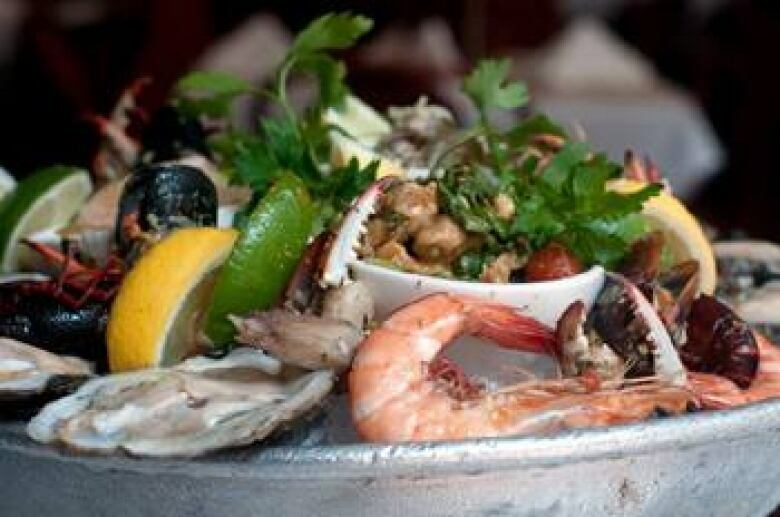 In addition to the massive consumption of oysters, endless permutations of shrimp, crab and fish dishes draw upon and fuse centuries-old French, Spanish, Caribbean and African recipes. Gumbos, jambalayas and étouffées (a spicy Cajun stew) are hallmarks of a cuisine so varied and, at the same time, so region-specific, that state tourism officials have created what they call "culinary trails" for visitors who come to Louisiana just to partake in its cuisine. 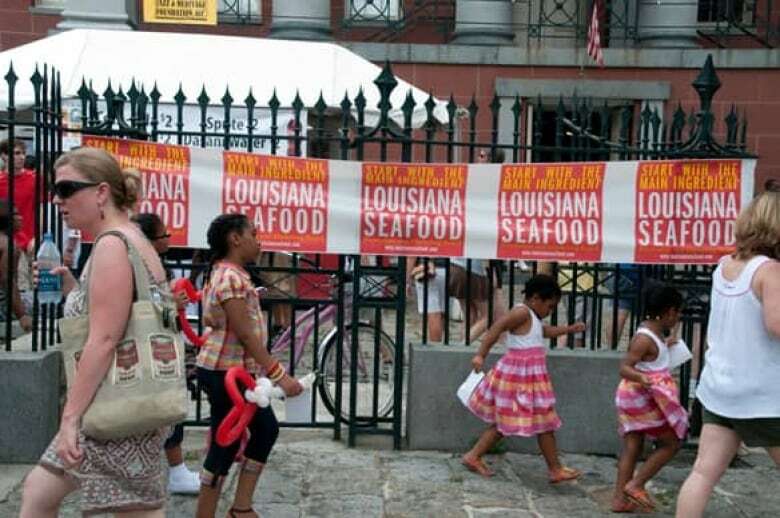 The food "is everything," says Ewell Smith, executive director of the Louisiana Seafood Promotion and Marketing Board. "The seafood and the music are the two things that drive tourists to our state. It's a tradition for us to come together around a table full of seafood. "It's the one thing that binds us together and now all this is under threat." Despite the looming disaster, however, officials in Louisiana remain at least somewhat optimistic that all is not yet lost. They stress that, because of rigorous testing, whatever seafood is still being harvested from unaffected areas is safe to eat. The other bit of optimism stems from the fact that inshore species important to Louisiana's food culture, such as catfish, crawfish and alligator, will remain out of range of the leak. "The running joke is that prices are returning to what they were before imports came into the country," quipped one Louisiana shrimper. But higher prices on their own won't stop the hurt. With one third of the Gulf now closed to commercial fishing, few fishermen have opted to continue working the waters that remain less affected by the spill. 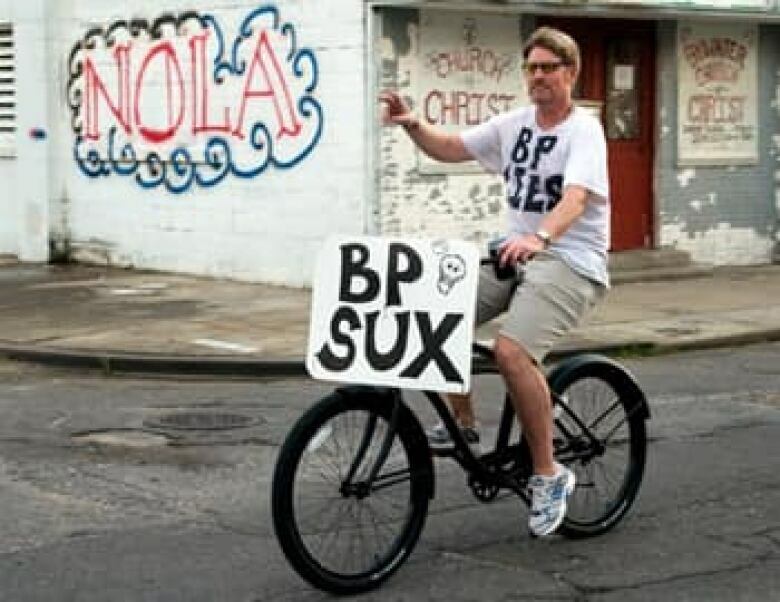 Instead, many are becoming involved in BP's spill-response activities, called the Vessel of Opportunity program, for which they get paid a flat fee per day. More than 2,000 boats have signed up for oil-spill duty, yet most fisherman complain that they are spending most of their time parked on-shore awaiting direction. Many restaurants in New Orleans are now grappling with the dilemma of how to make up for anticipated shortages in stock. One big name chef in New Orleans, Brian Landry of Galatoire's, is considering the unheard of option of adding chicken livers to his menu to make up for the absence of oysters. Another well-known eatery, Drago's, is offering char-grilled mussels from Canada, as a replacement for the popular grilled oysters usually on offer. 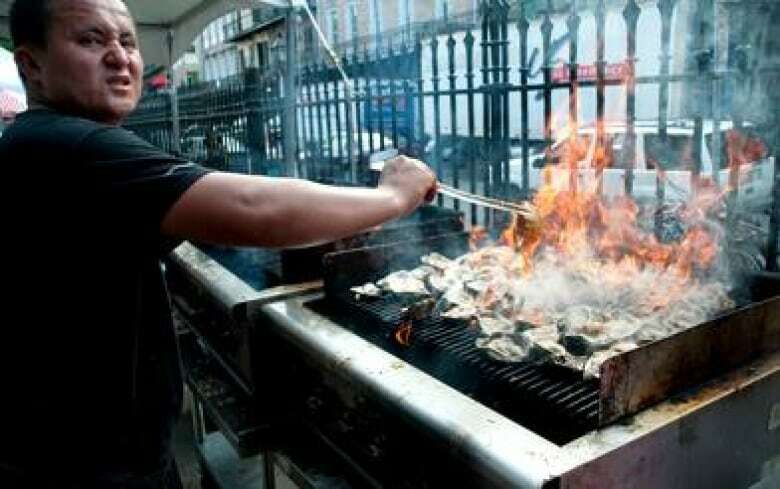 The staff at Dickie Brennan's Bourbon House, home to one of New Orleans' most popular oyster bars, say the difficulty is not so much in trying to acquire oysters from out of state. The question, they say, is whether non-Louisiana oysters will appeal to the palate of local diners who are accustomed to an oyster of a particular type. "For instance, you're not going to be able to swallow West Coast oysters whole," says William C. Hudlow III, the manager at the Bourbon House. "They're too large and need to be cut. And the last thing a customer is going to want to do is cut an oyster." But for P&J's Sal Sunseri, no amount of adaptation will alter the fact that a unique way of life now faces extinction. It's something, he says, that people living outside of Louisiana appear to have little appreciation for. "The history and culture of the seafood industry in Louisiana is part of the fabric of who we are," says Sunseri. "The world should not take this lightly."